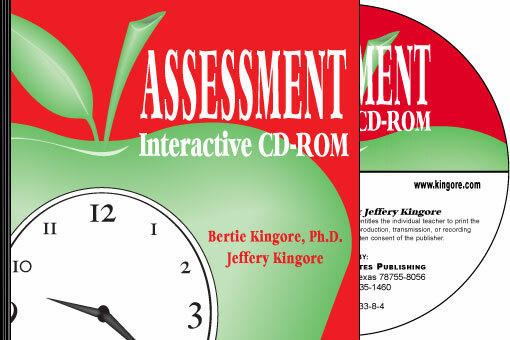 An expanded Rubric Generator to choose from 92 customizable criteria, including four levels of proficiency for each. 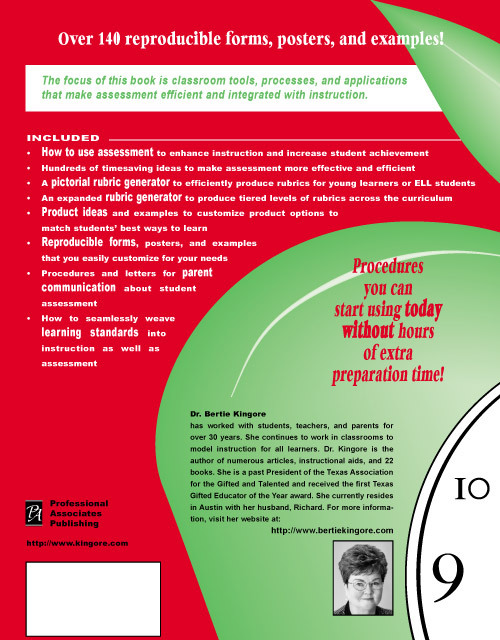 Cut and paste criteria to create over a million rubric variations on the computer in minutes. 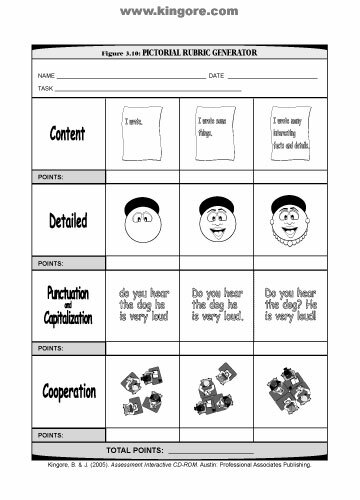 The Pictorial Rubric Generator to build rubrics as posters or handouts for young learners or ELL students with limited reading and writing skills. 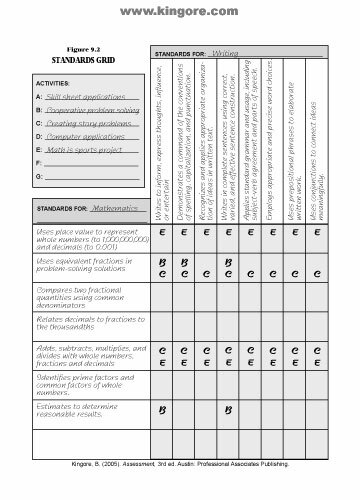 Over 140 completely customizable self-evaluations, assessments, interviews, conference forms, goal-setting forms, product grids, borders, and parent letters! Almost EVERY form is completely customizable for the teacher or student to use on the computer!  Adobe® Acrobat (version 6.0.1 or later) If you use Acrobat Reader®, all forms will still be customizable, but you will not be able to save changes.